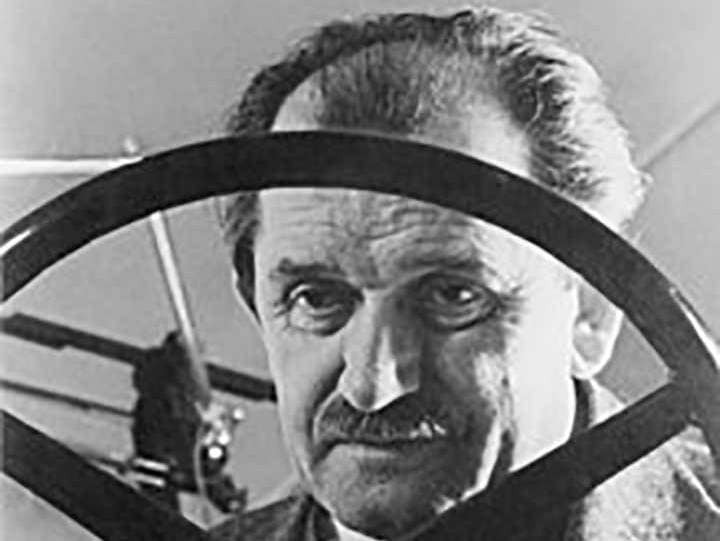 Born on September 3rd, 1875 in a Czechoslovakian village, Ferdinand Porsche managed to begin his long list of impressive accomplishments at a very early age. The world knows about his prestigious line of sports cars, and we’ve all heard about the famous performance, quality and reliability, but do you know the rest of the story? 1. As a teen, Ferdinand Porsche would sneak into Vienna’s local university to sit-in on classes after his work day ended. Although he never received any higher engineering education in his life, Porsche was still awarded an honorary Doctorate in Engineering from Vienna University in 1917, at age 42. 2. At only 15, he developed an efficient and better affordable generator at a time when only the village’s mayor could have electricity inside the home. In fact, Porsche’s family home became the very first non-elitist home in the village to have electric light in 1893. 3. In 1896, Ferdinand Porsche created the very first gasoline-electric hybrid vehicle called the Lohner-Porsche. 4. In addition to cars, Porsche developed very successful forklifts, tractors, advanced tanks and weapon systems used in World War I, and even a grill. 6. Ferdinand designed and built the first Volkswagen Beetle in his private villa in 1935, with the goal to create a “People’s Car” that was small, affordable, and could cater to the European mass market. 7. Porsche was encouraged to denounce his Czechoslovakian citizenship, and so became an official German citizen in 1934. 9. When Ferdinand Porsche was already well-distinguished and pushing 71 years, he was tricked into believing a French military’s invitation for him to visit and discuss manufacturing a car for France similar to the Volkswagen. Falling for the trap, Porsche was arrested as a war criminal. His son, Ferry, then spent a year building cars with Porsche technology for Italy’s racing group in exchange for bond money. After buying back his father’s freedom in 1947 (for over $60,000), Ferdinand was found not guilty, but the French would not refund the bond money. 10. Two-thirds of all produced Porsche cars survive today, and almost all of them are still operational. 11. The 1986 Porsche 944 was the very first car sold in the United States with a passenger airbag included as standard equipment. At the time, most car companies were still charging a considerable amount of extra money just to have an airbag installed in the steering wheel. 12. 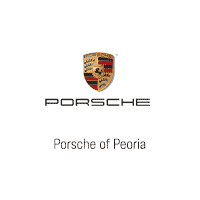 Totaling at about 24,000 wins, the Porsche brand has won more races around the world than any other company.